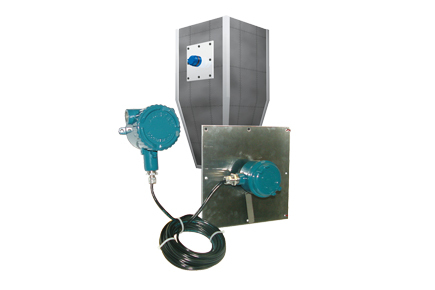 Drexelbrook’s Flush-Mounted Plugged Chute Detector Point Level RF Switches reliably detect presence or absence of material flowing through chutes. If process material stops flowing due to a plugged condition, the system will alarm, allowing further action to occur (alerting an operator, shutting down a conveyor belt, etc.). This permits the operator to prevent a problem before it happens.